• It relieves soft tissue compression as it absorbs the pressure exerted. This is beneficial especially for people who have to sit for long hours. • It cushions the bony prominences more effectively than foam. This feature prevents pressure ulcers from forming and very useful for paralyzed individuals. 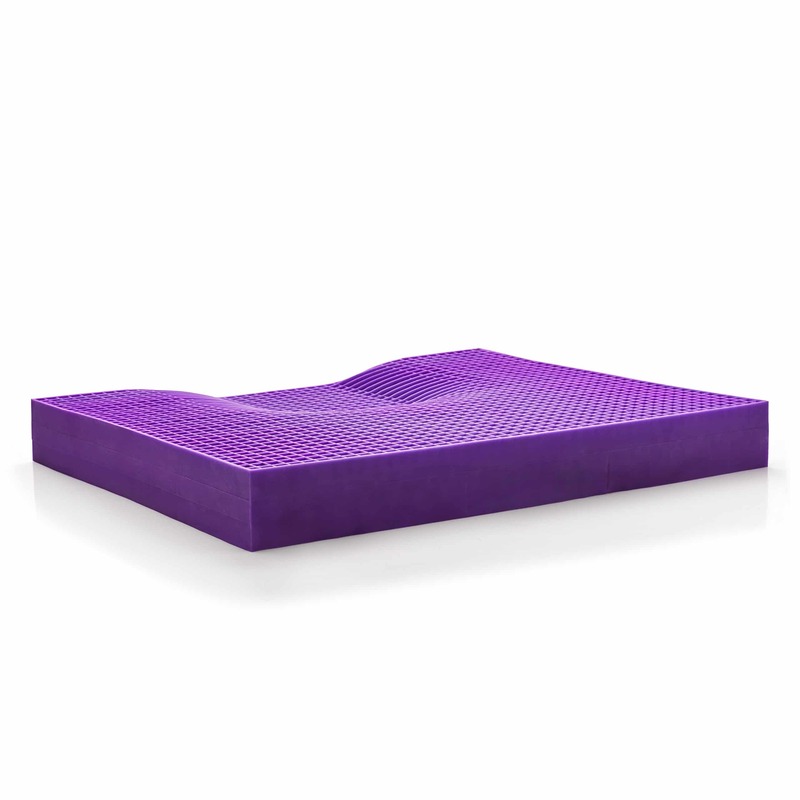 This makes gel seat cushions a therapeutic material in promoting comfort. • For exhausted individuals, it relieves fatigue faster than foam cushions. The gel also creates a different sense of feeling while on seat as it moves along with your little movements. • It is advisable for people with several health problems like hemorrhoids, coccydynia, low back pain, leg numbness, varicose vein, degenerative hip disease and many more. It is also highly recommendable for diabetic individuals, as it prevents pressure ulcers from forming thus, preventing serious complications. Gel seat cushions are widely available in the market. It has varying designs depending on its usage; there are gel seat cushions made for car seats, office chairs and many more. In choosing one, study its functionality especially in terms of its design. Check if there is a substantial amount of gel on the cushion in order to determine its efficiency, so you can be assured with a quality product obtained.